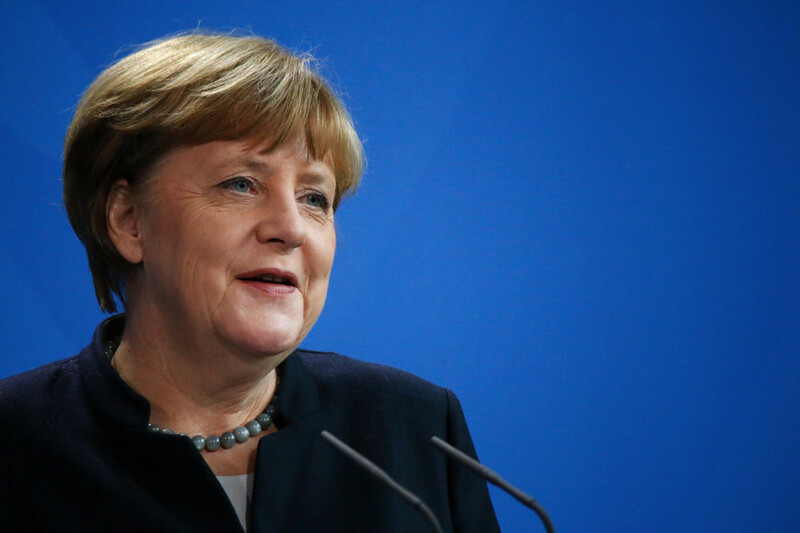 Merkel has been called the de facto leader of the European Union. She entered politics after the fall of the Berlin Wall in 1989, and became a protégée of the late Helmut Kohl, LL.D. ’90, who served as chancellor from 1982 to 1998. She has led the Christian Democratic Union party since 2000, a role from which she is stepping down, and she recently announced that she will not seek reelection to the chancellorship when her term ends in 2021.